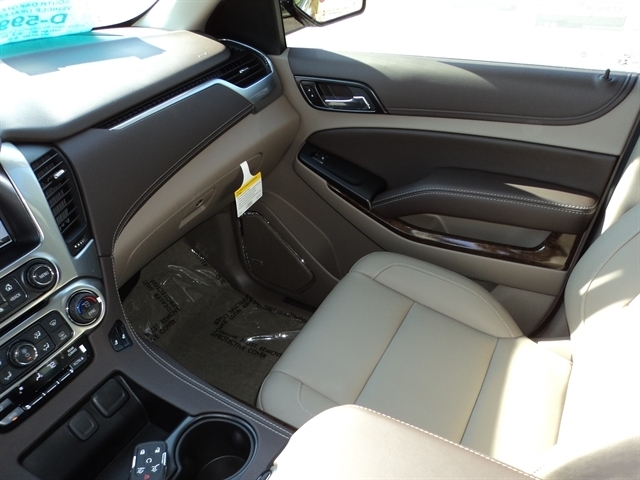 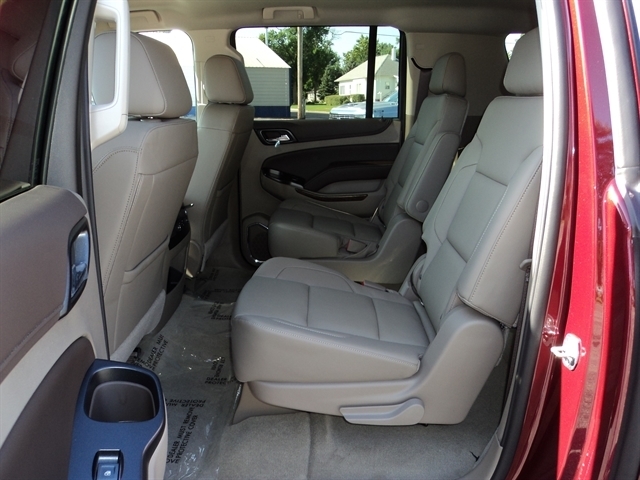 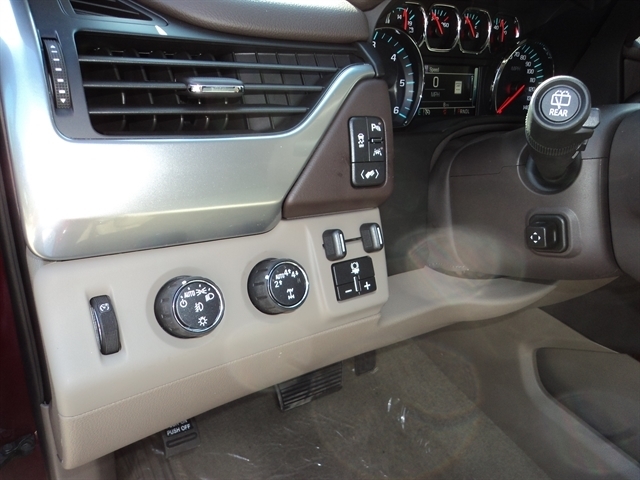 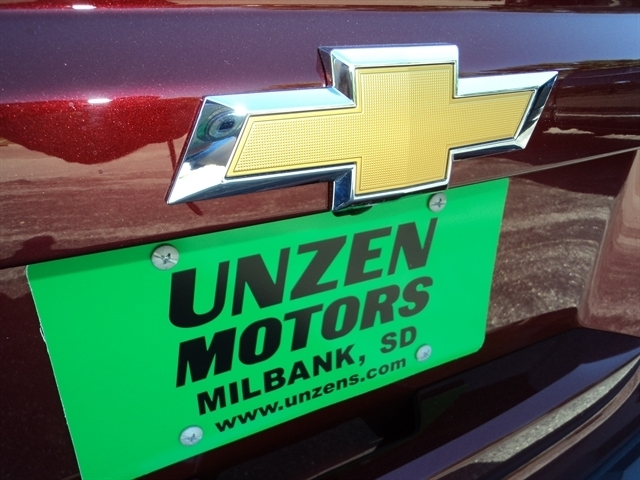 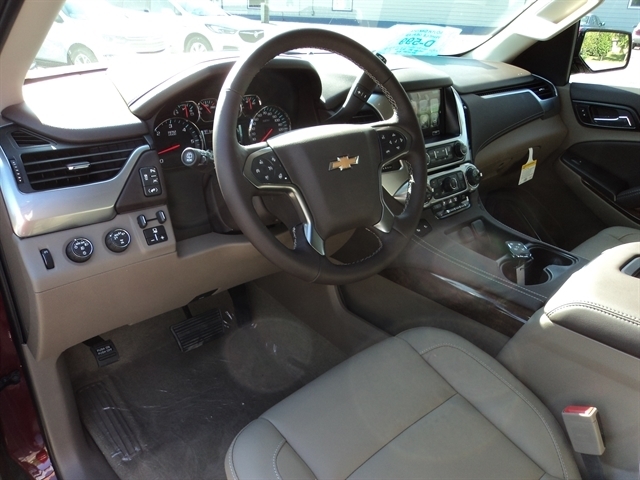 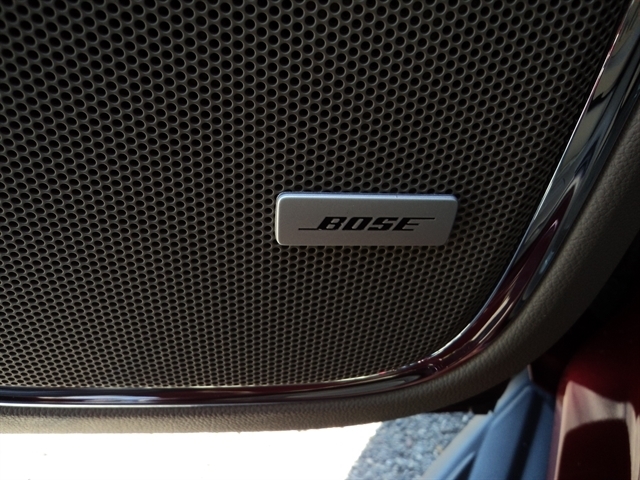 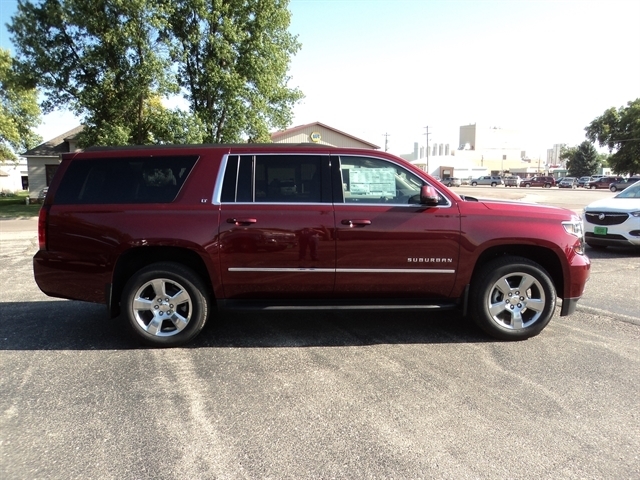 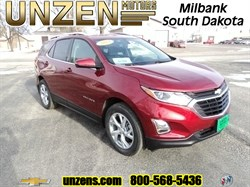 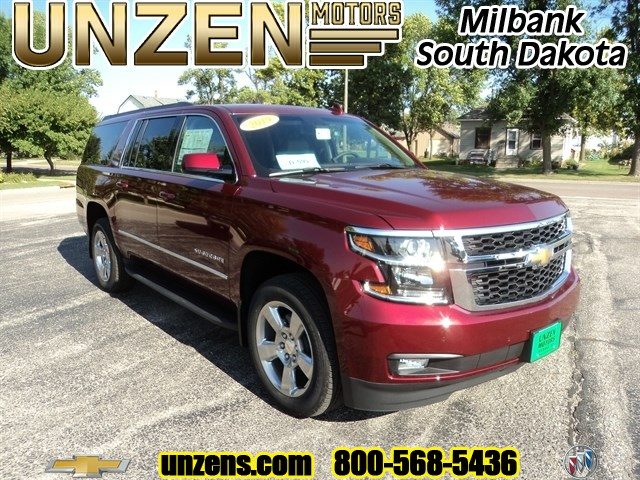 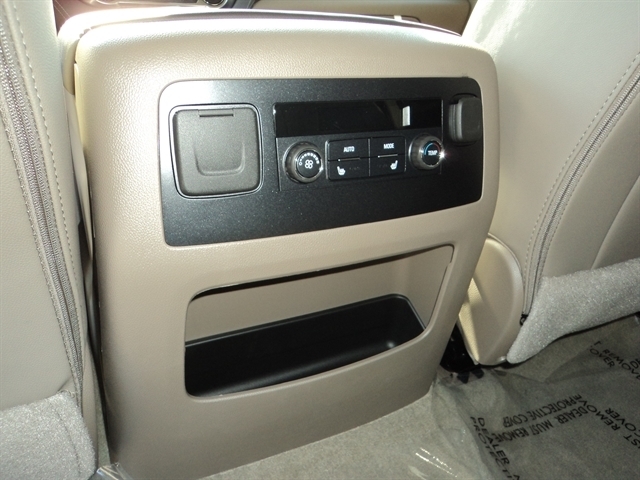 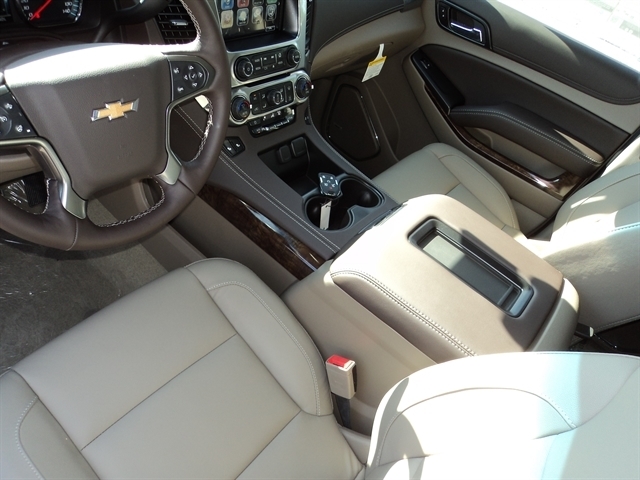 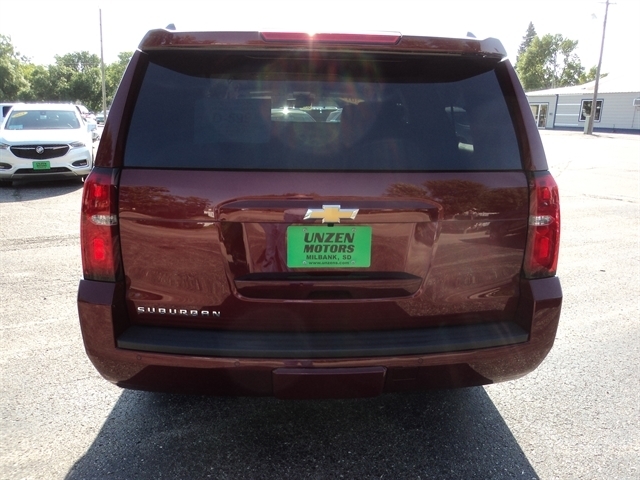 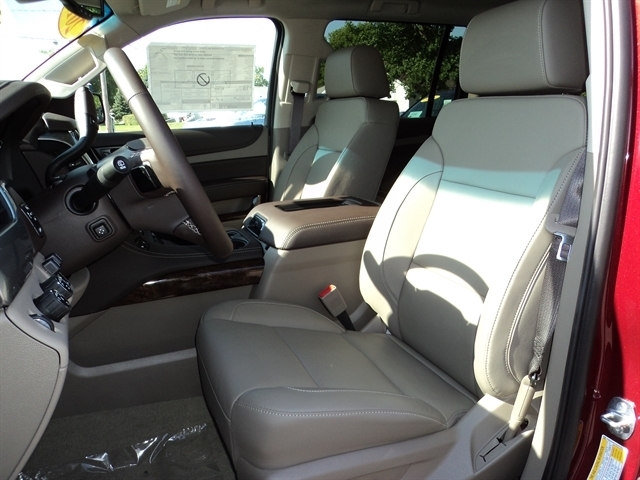 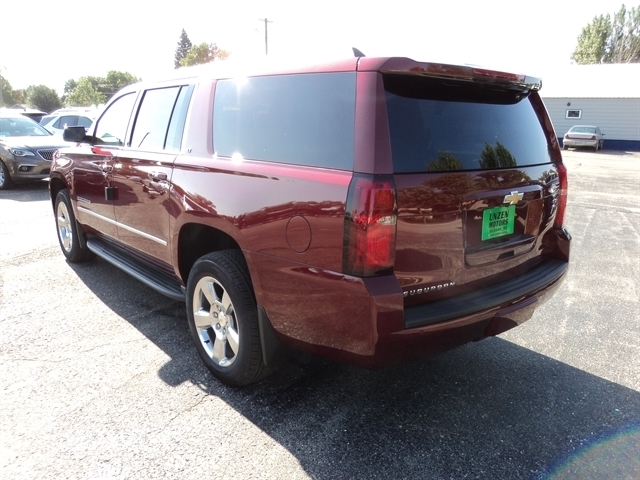 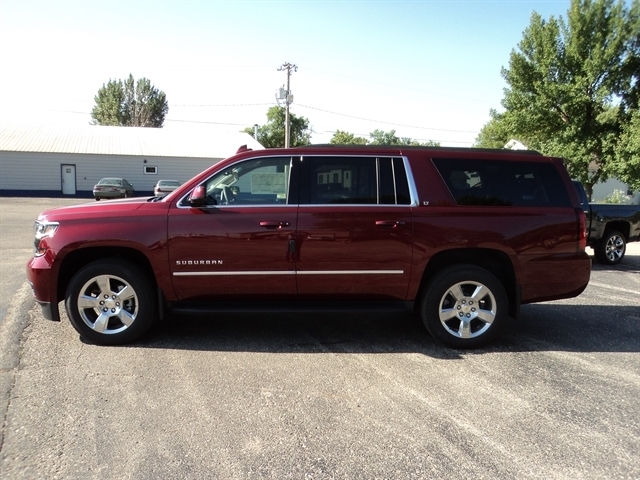 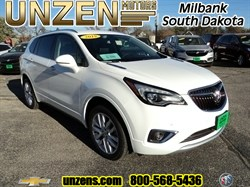 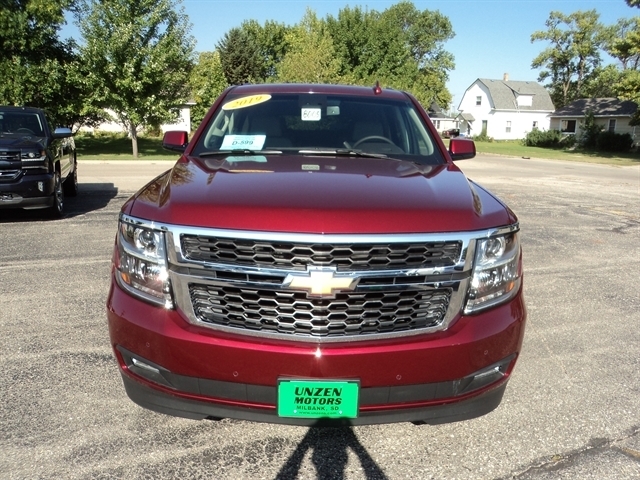 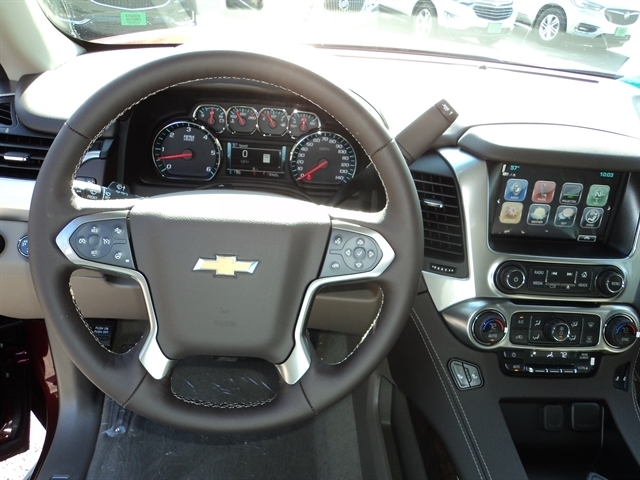 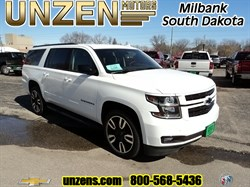 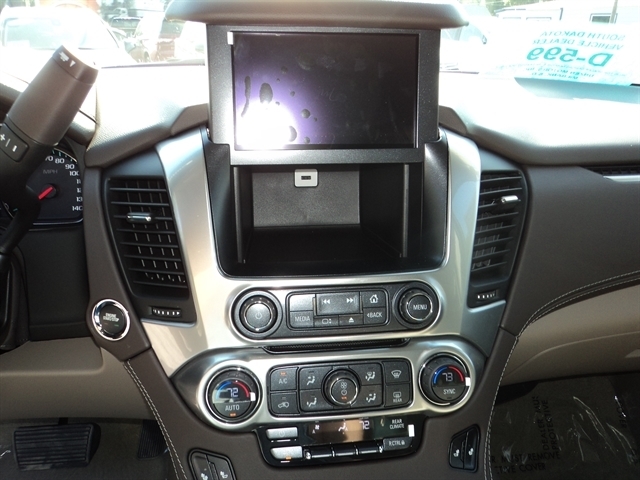 Stock# 8005 NEW 2019 Chevrolet Suburban | Milbank, South Dakota 57252 | Unzen Motors Inc.
Just in! 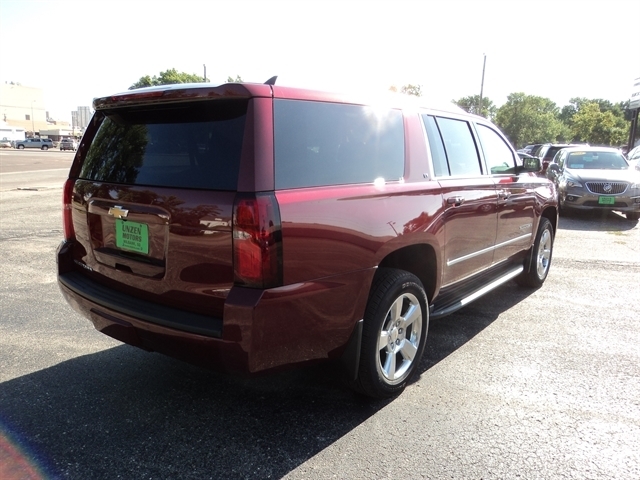 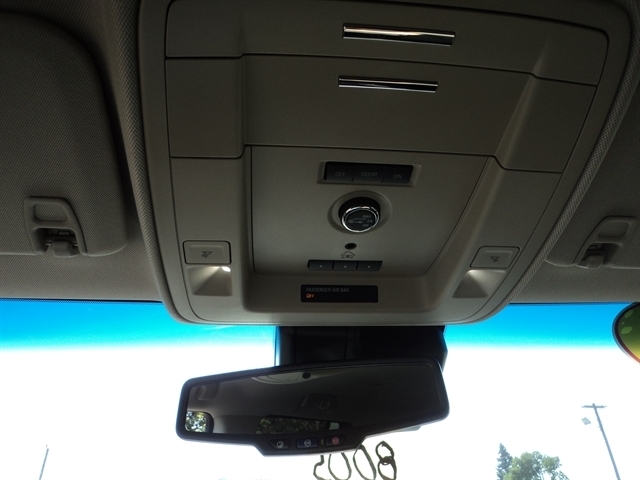 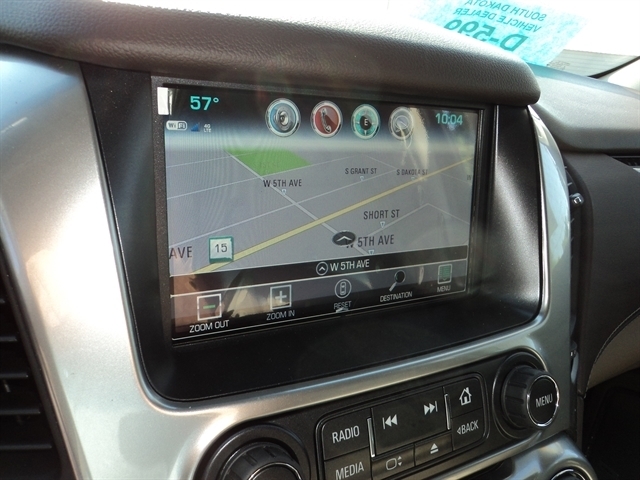 19' Suburban LT with second row heated buckets, chrome bodyside molding, BOSE navigation radio, MAX Trailering Package, trailer brake controller, suspension package, 3rd row power fold, keyless start, passive entry, power tilt and telescoping steering column, front fog lamps, hands free liftgate, front and rear park assist, rear cross traffic alert, lane change alert with side blind zone alert, heated steering wheel, 20" polished wheels, front and rear splash guards, built in WiFi, and a whole bunch more! 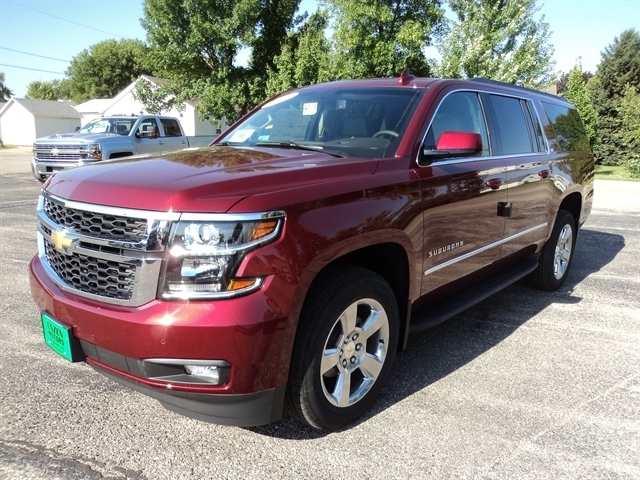 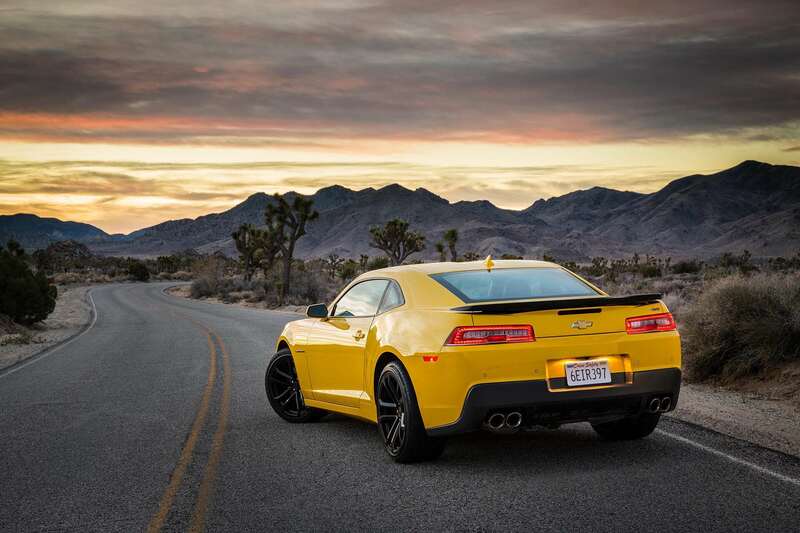 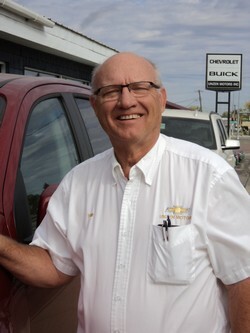 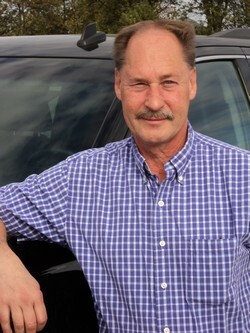 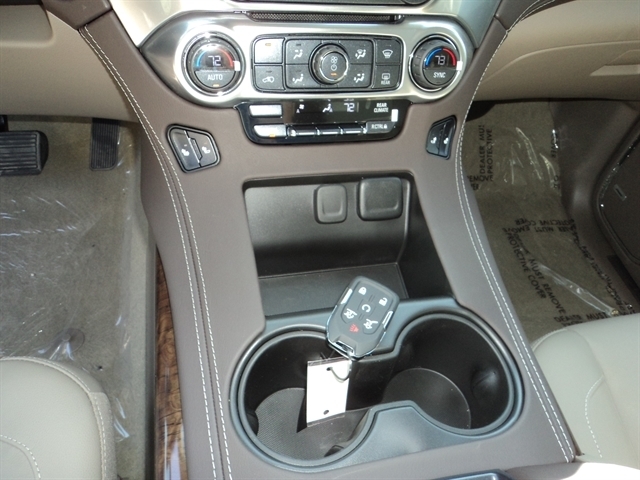 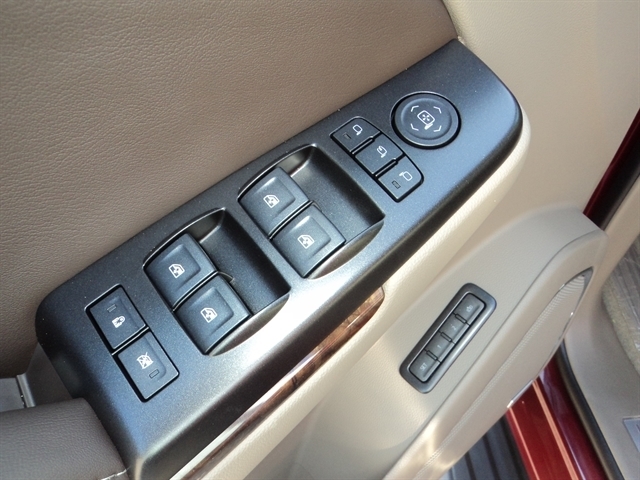 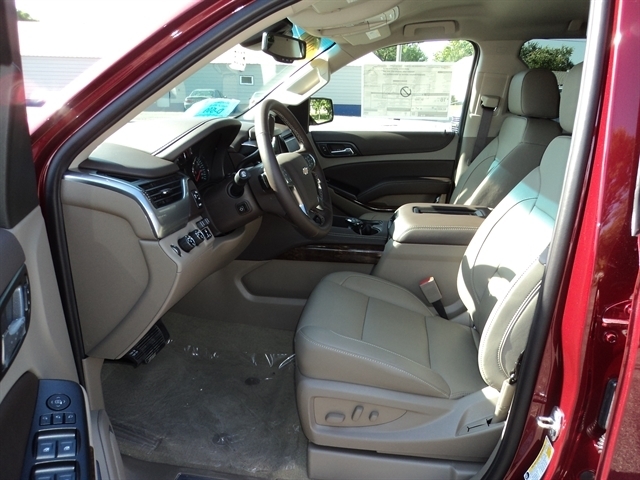 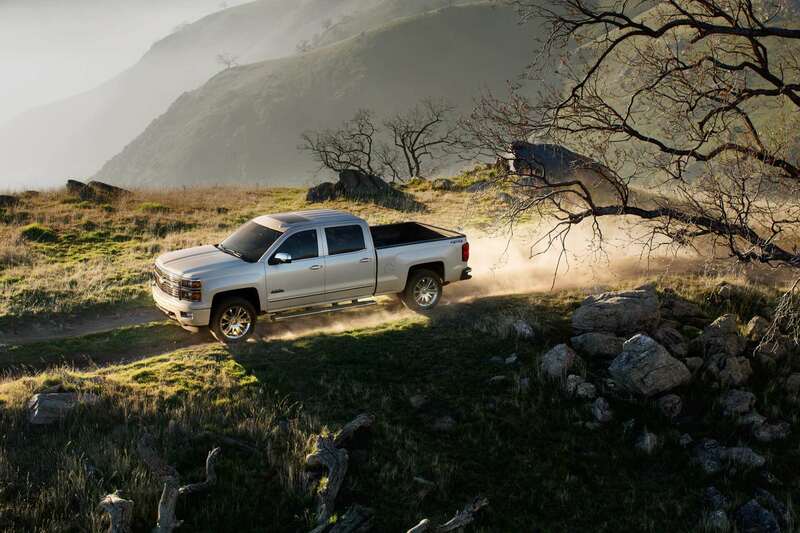 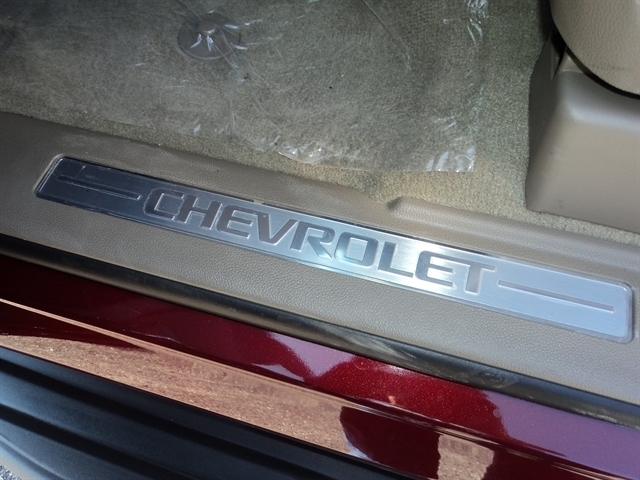 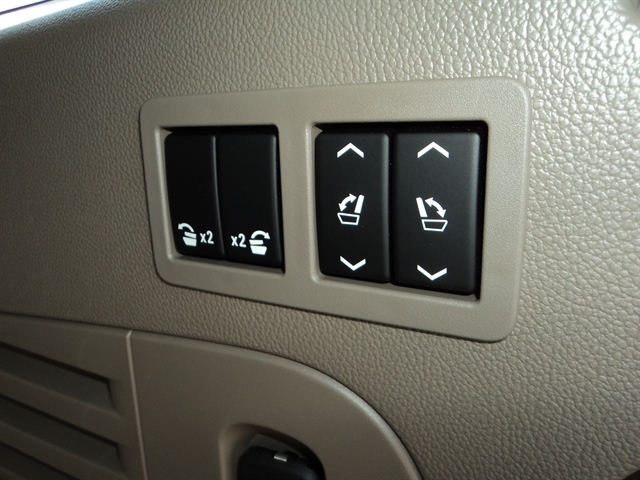 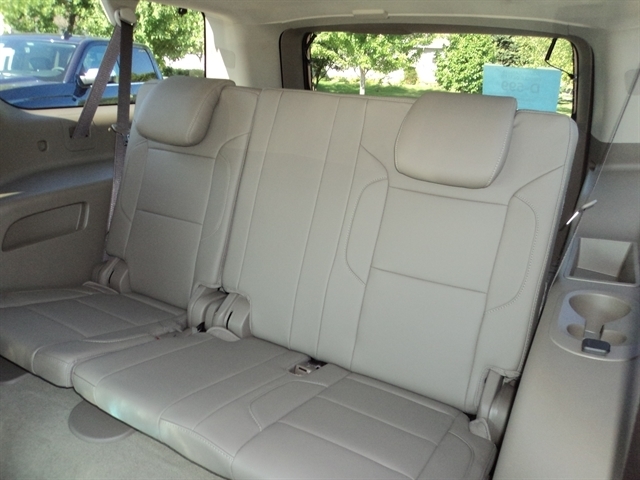 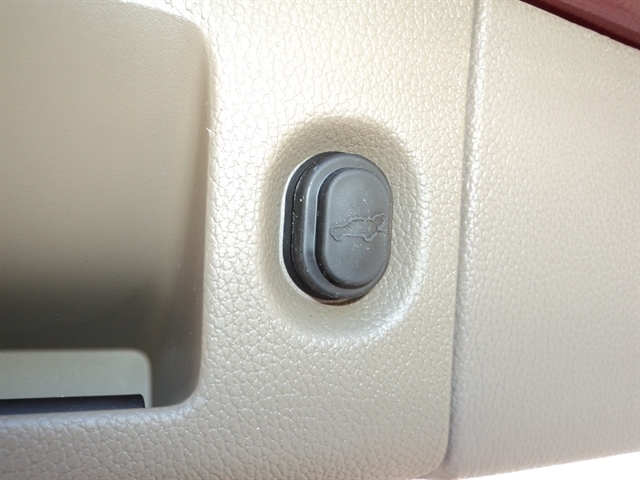 Hello, I would like more information about the 2019 Chevrolet Suburban, stock# 8005. 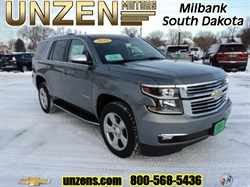 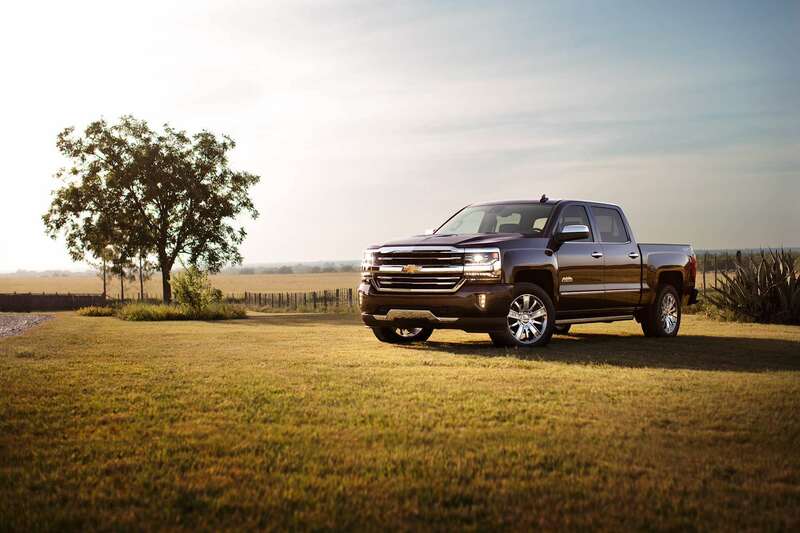 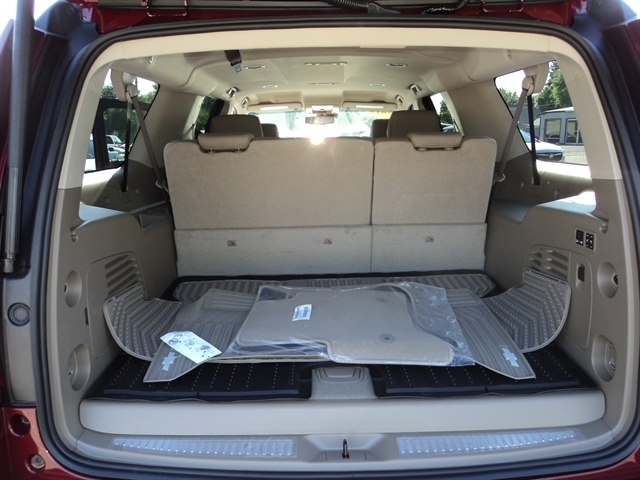 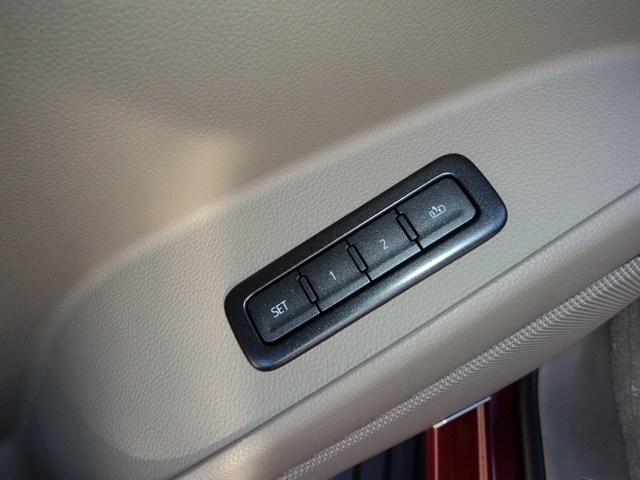 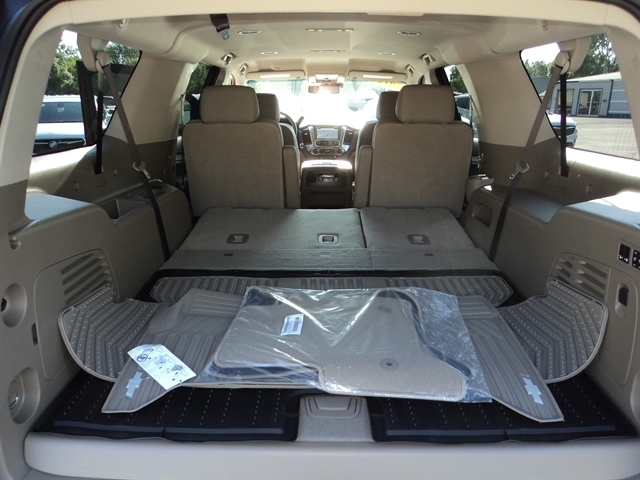 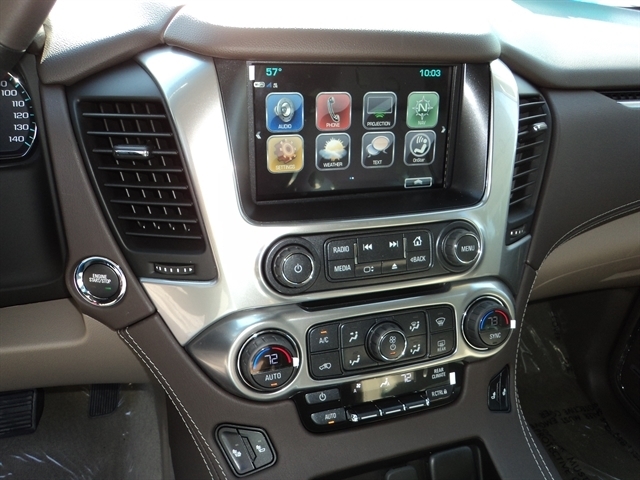 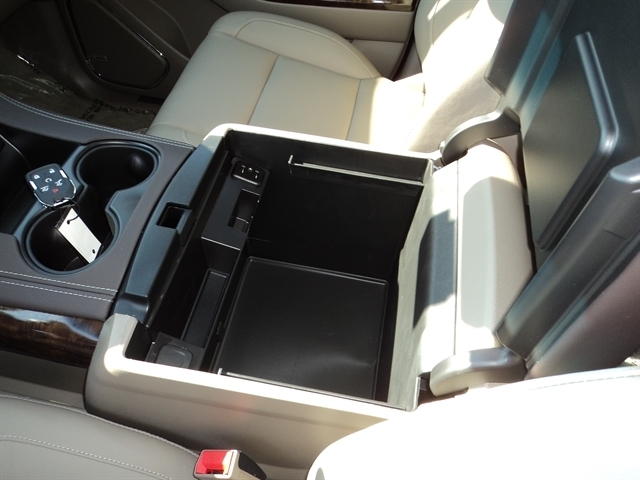 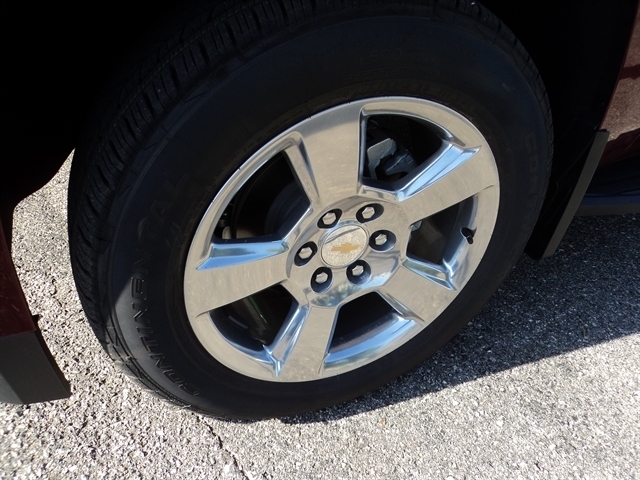 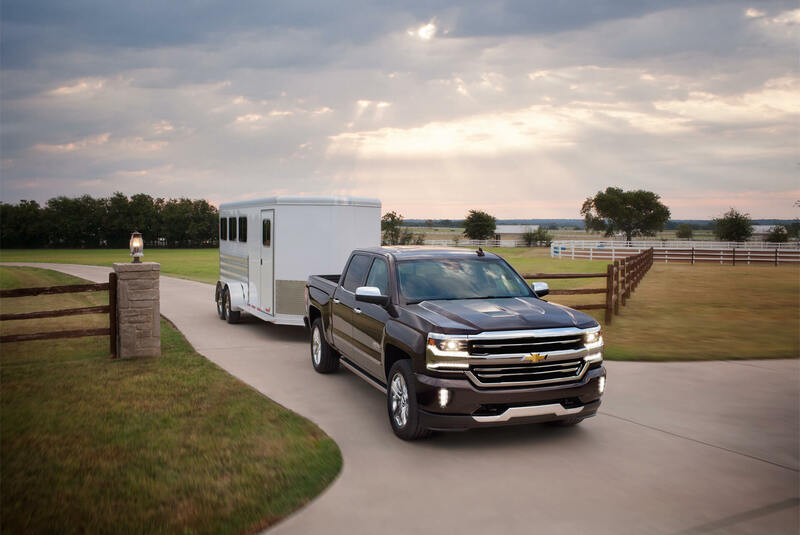 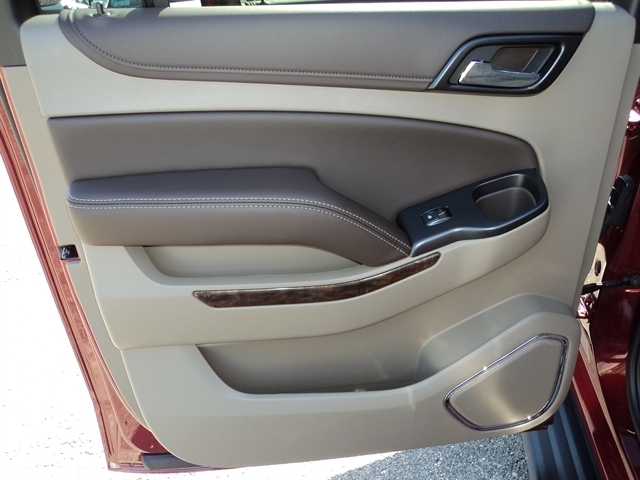 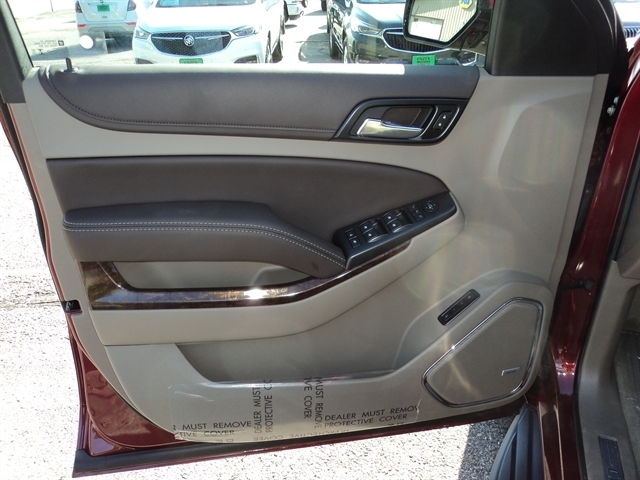 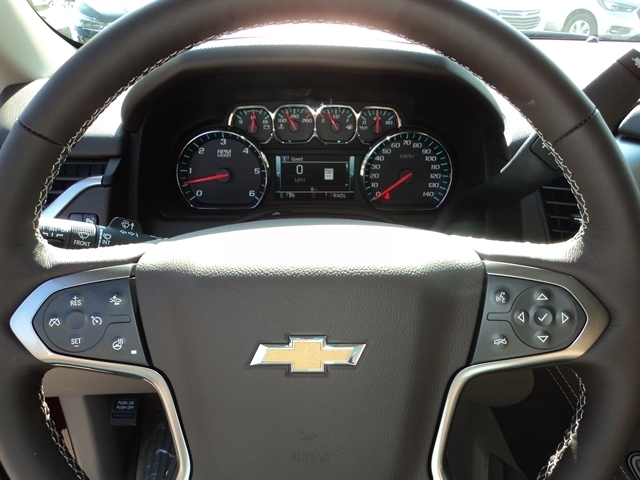 Hello, I would like to see more pictures of the 2019 Chevrolet Suburban, stock# 8005.